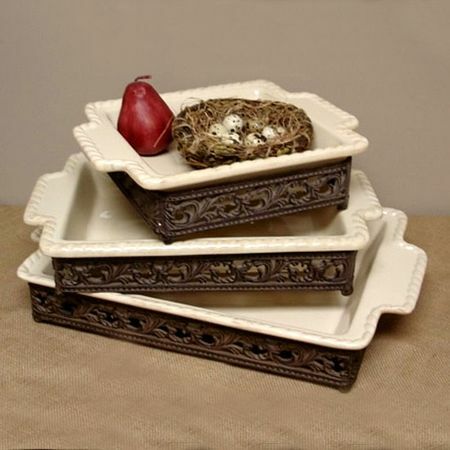 This simple and elegant casserole dish with old world styled metal accents are so attractive, well made and easy to use you will want one at least one in each size. 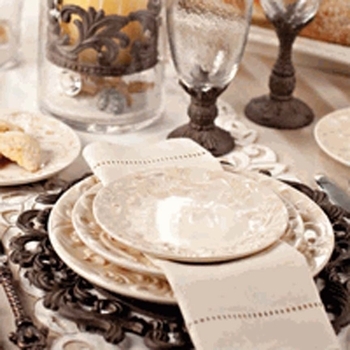 Use them to add a touch of old world elegance to your next meal. 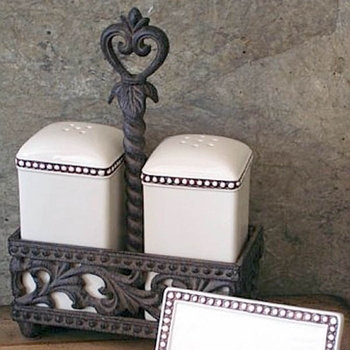 The removable ceramic baker from the GG Collection is oven, microwave and dishwasher safe. 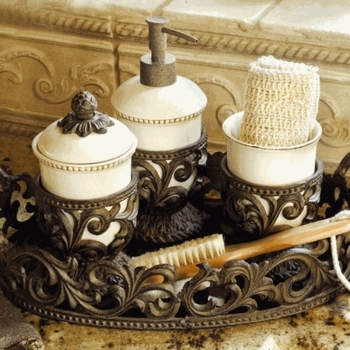 Contains: Sold individually, each piece includes ceramic casserole and aluminum stand.